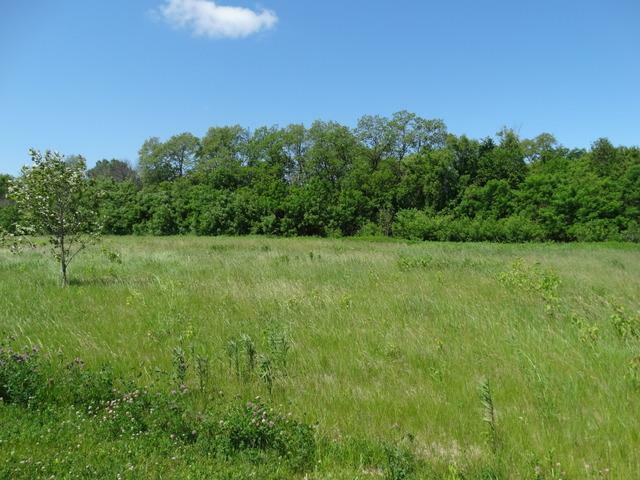 Great 1 acre custom home site located in the prestigious community of Evergreen Pointe. Build yourself a custom home in this exclusive cul-de-sac of other high end custom homes. We have builders and plans available or bring your own builder.